Wanna show some tough love? 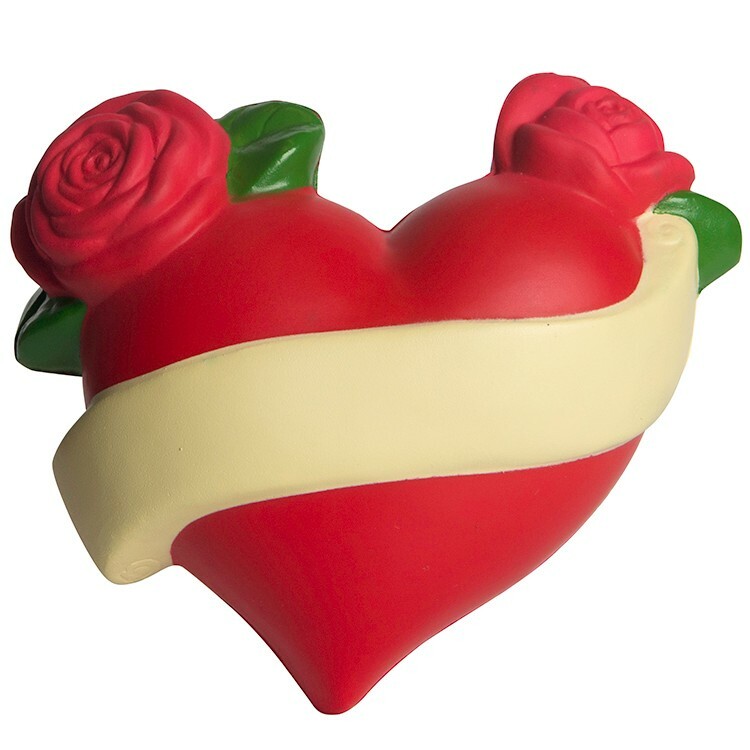 Our Tattoo Heart is just the thing! Modeled after the classic "Mom" tattoo, thins squeezie has a bit of a naughty sided. Ideal for tattoo, biker, or love themed events, but will work at any convention or trade show. Products are not intended for use by children or pets. They may present a choking hazard to children under 3 years of age.